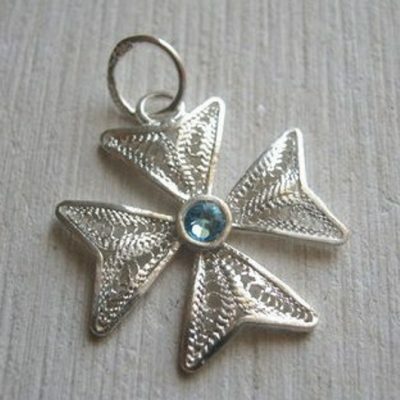 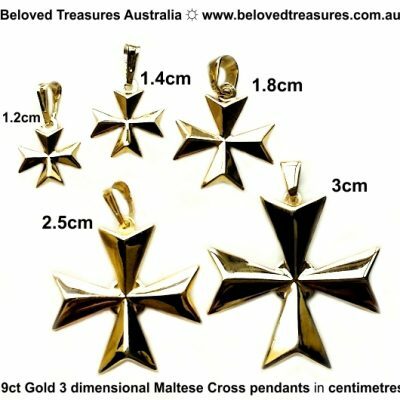 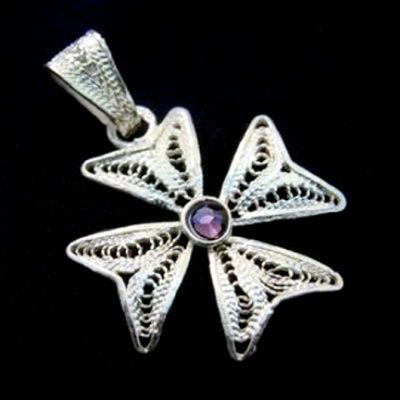 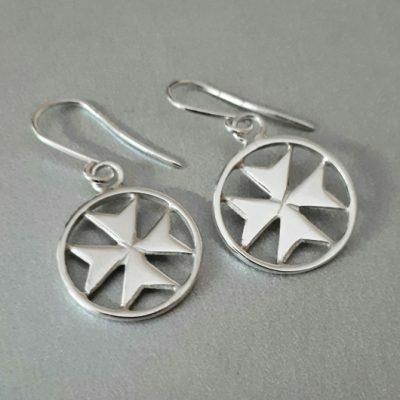 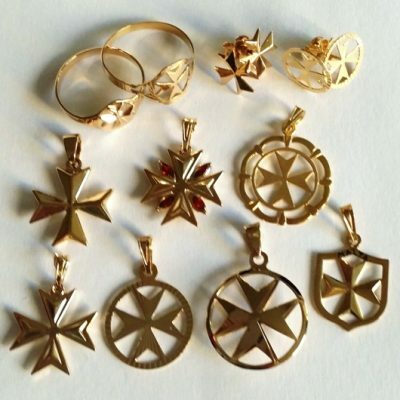 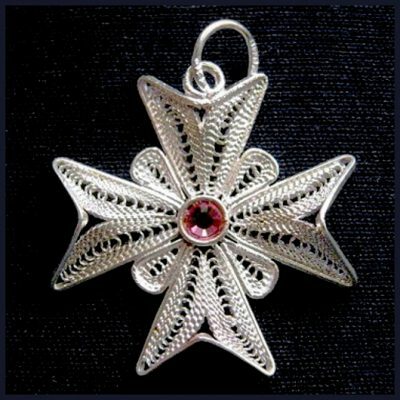 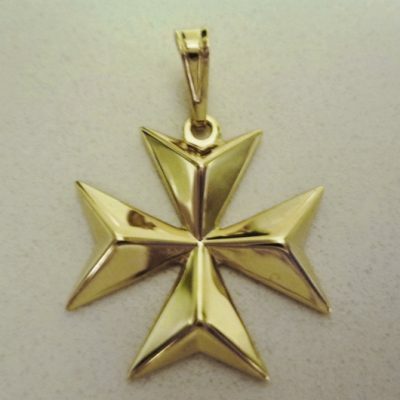 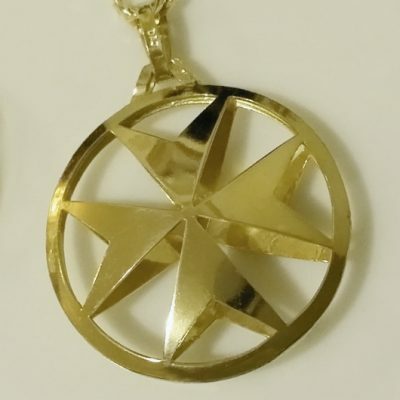 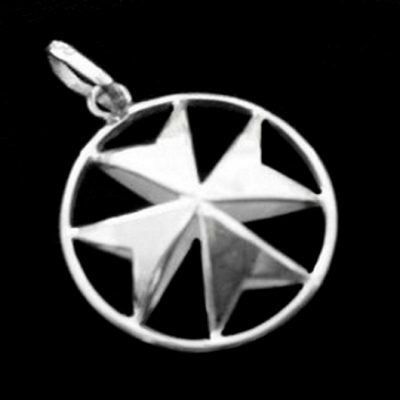 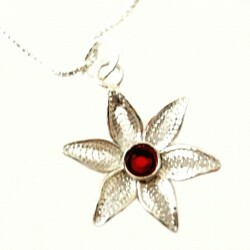 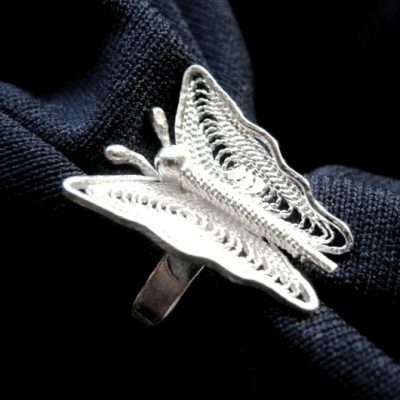 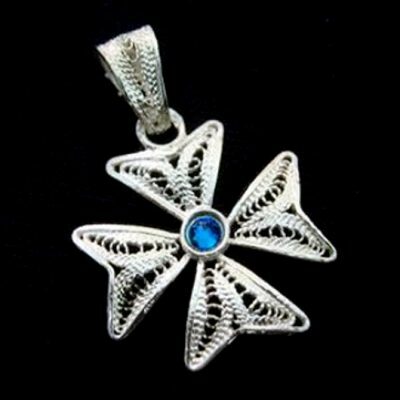 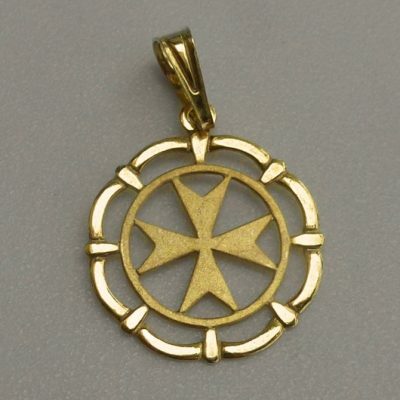 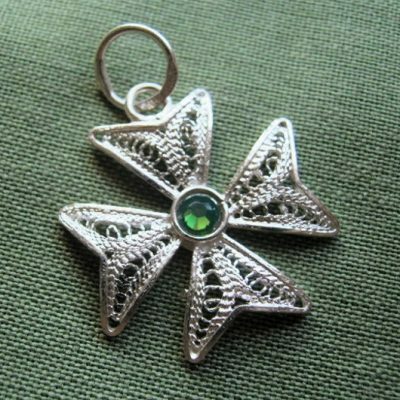 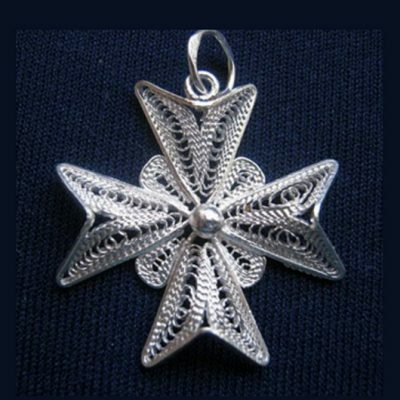 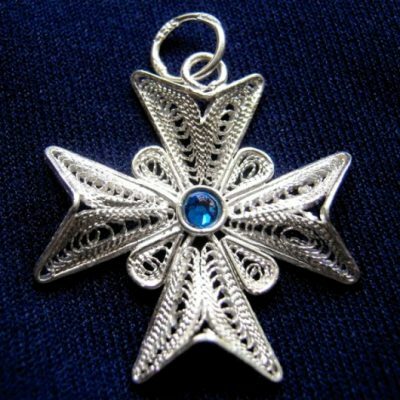 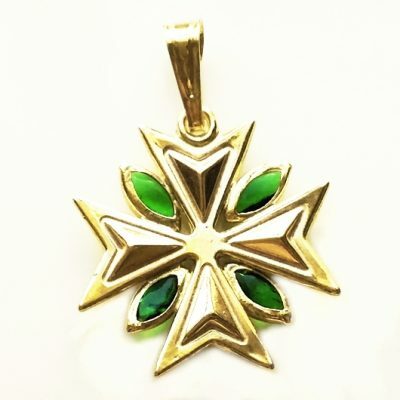 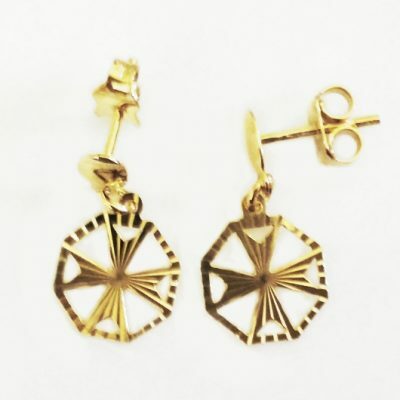 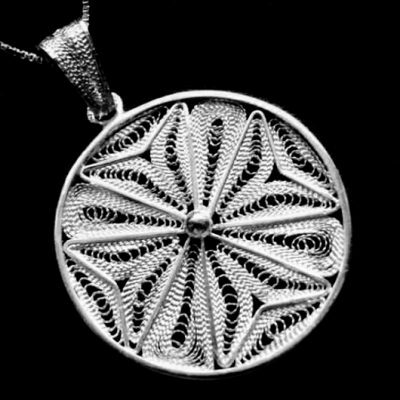 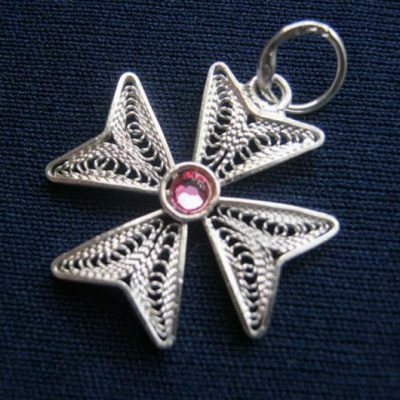 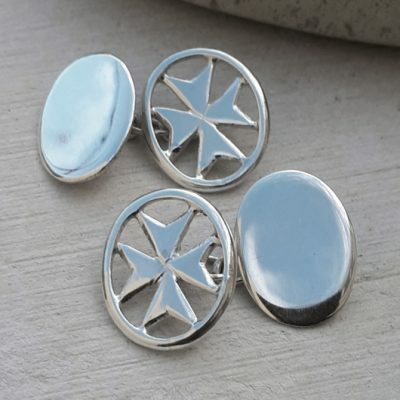 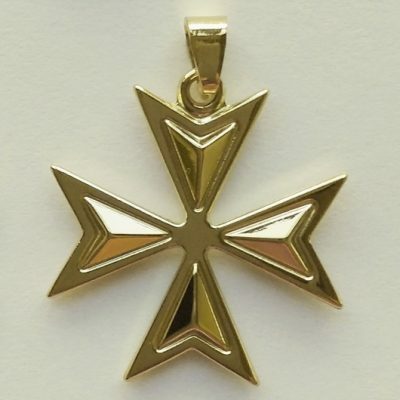 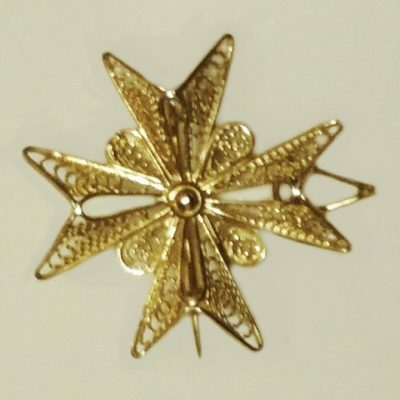 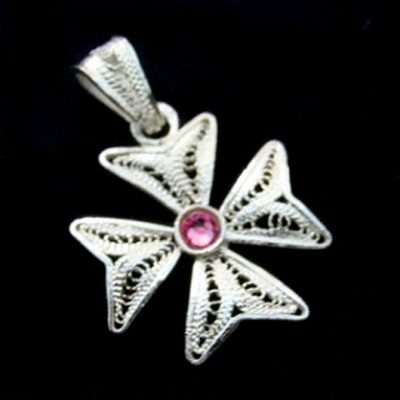 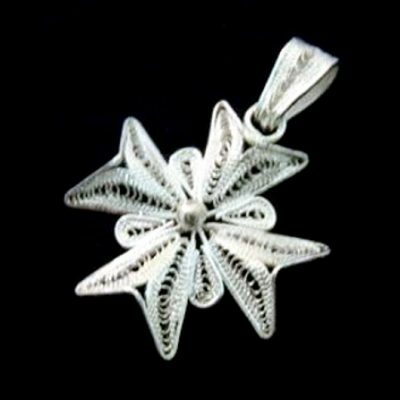 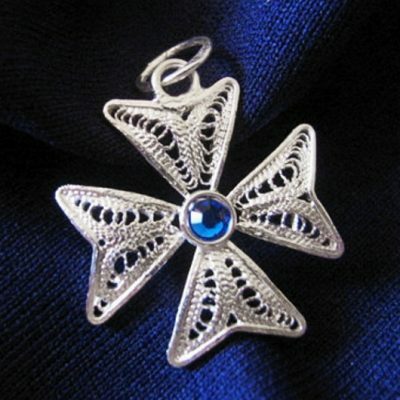 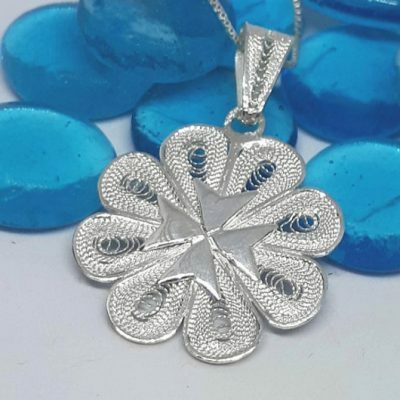 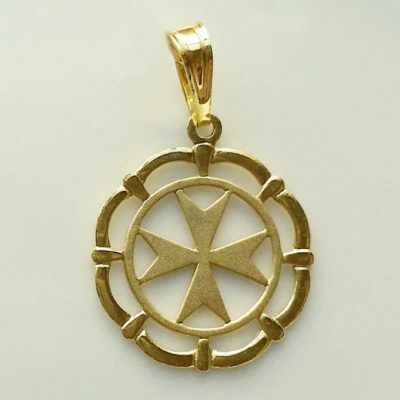 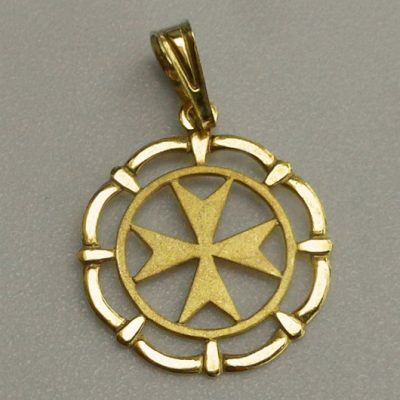 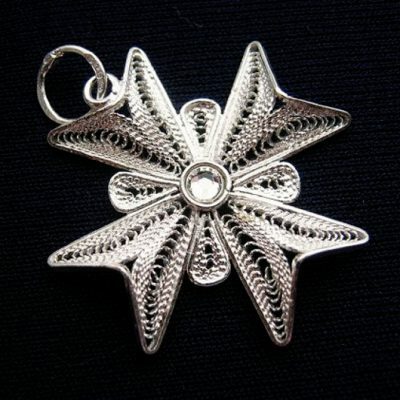 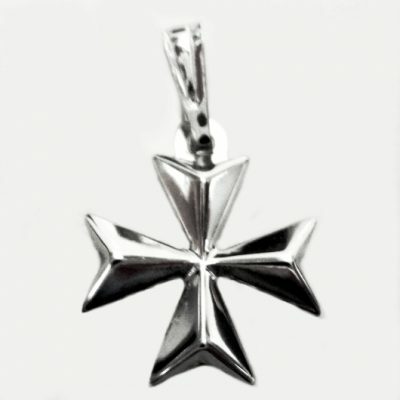 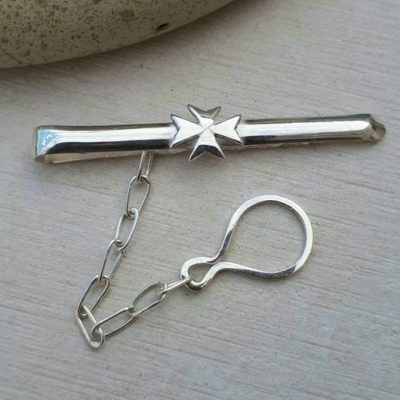 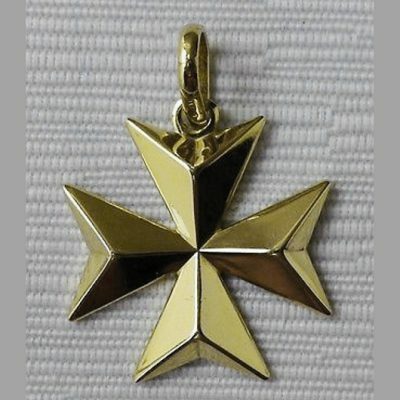 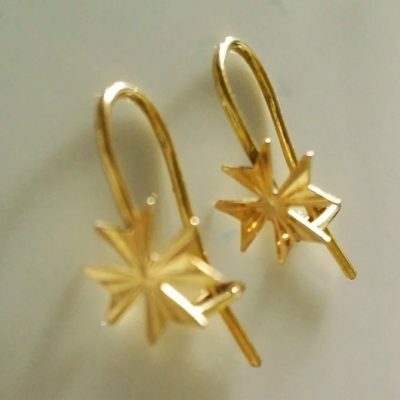 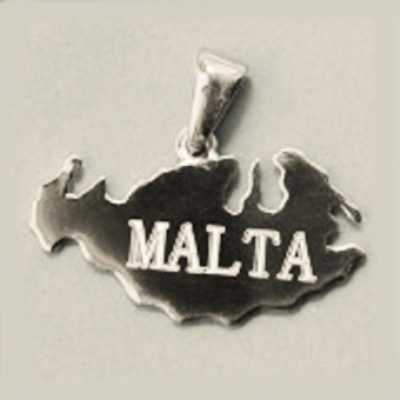 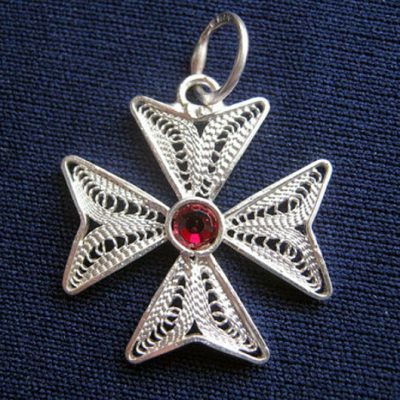 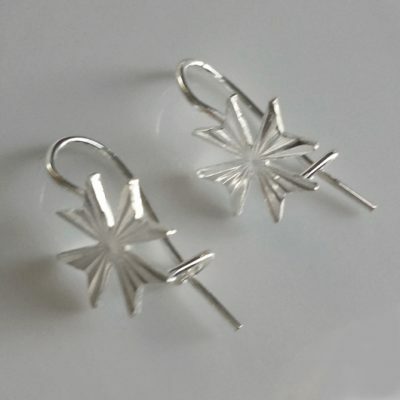 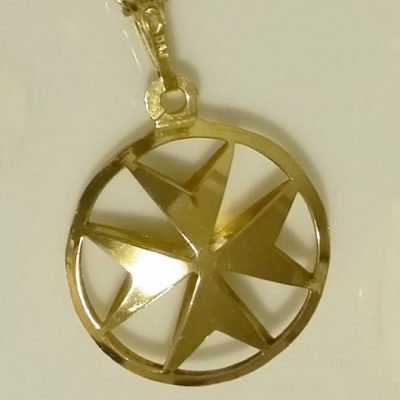 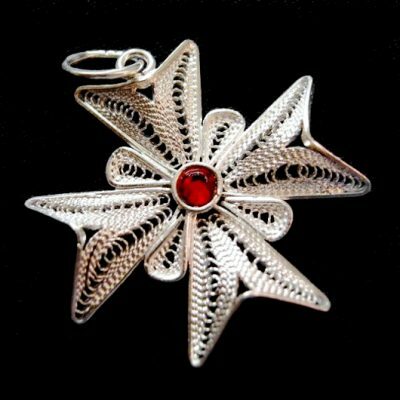 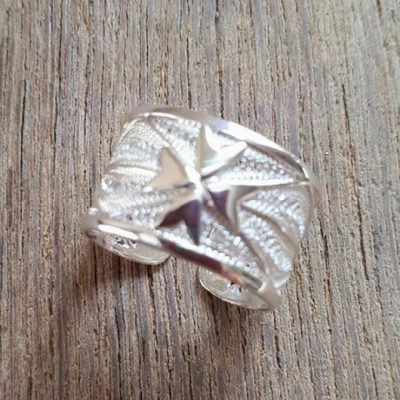 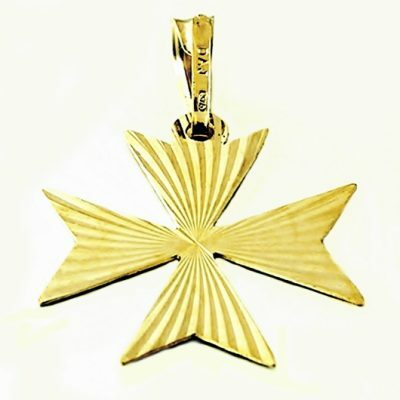 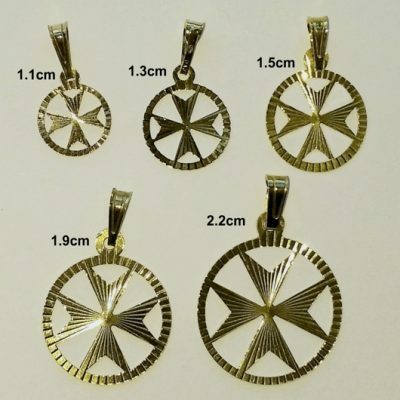 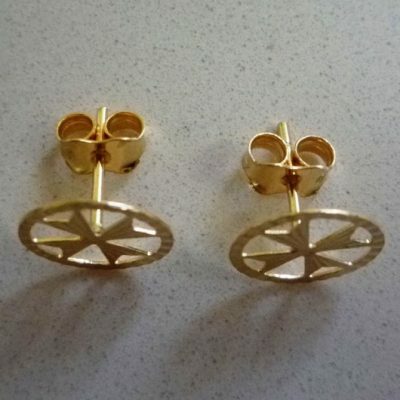 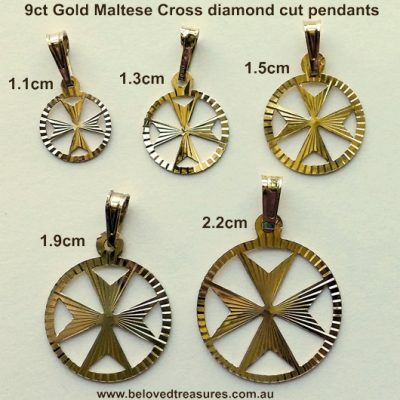 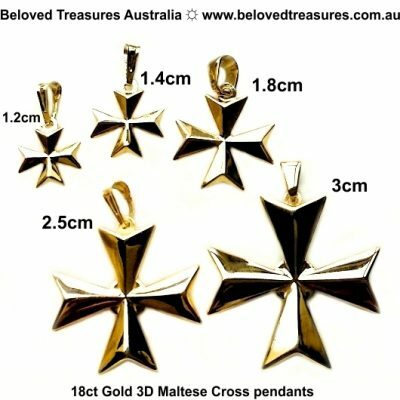 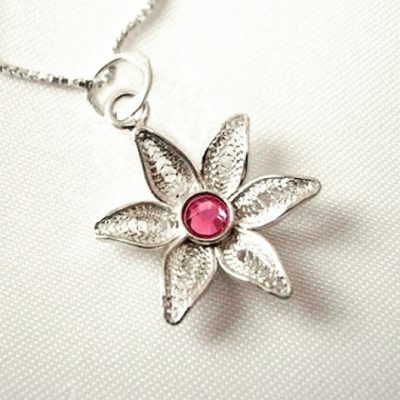 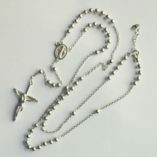 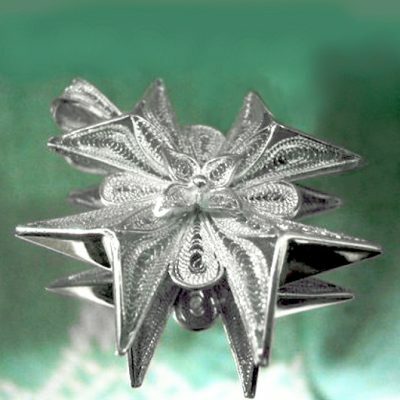 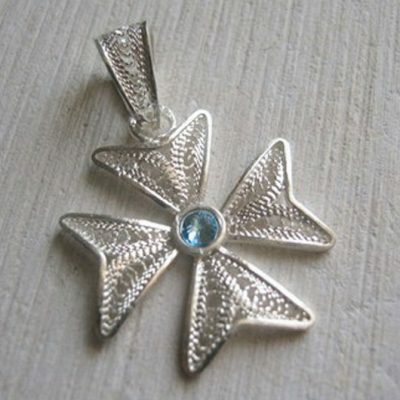 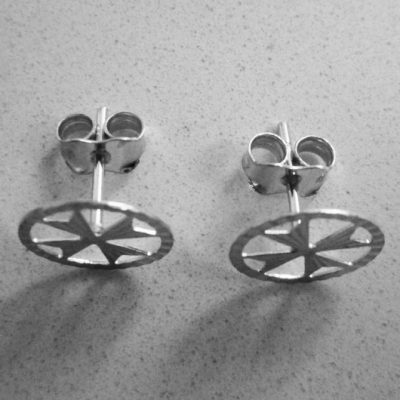 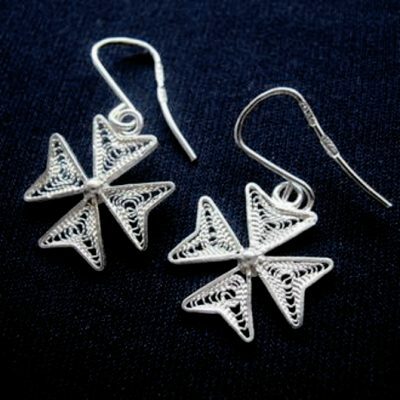 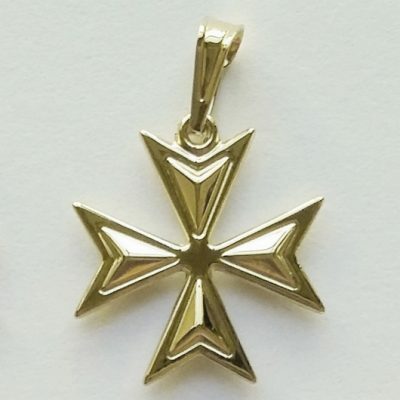 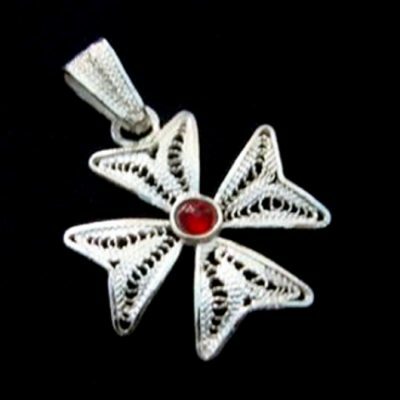 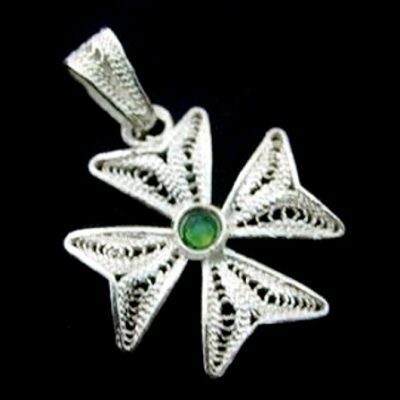 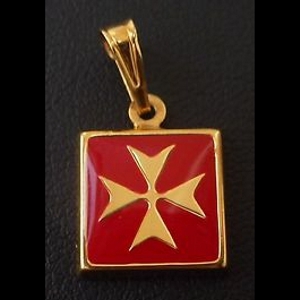 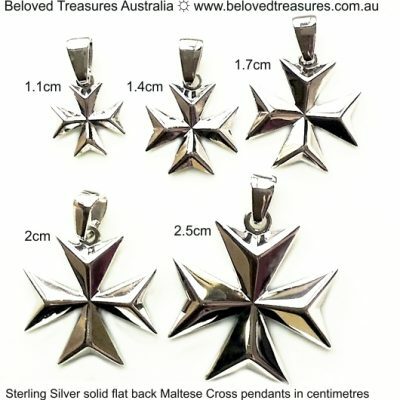 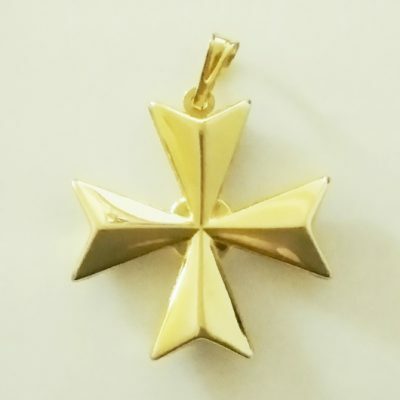 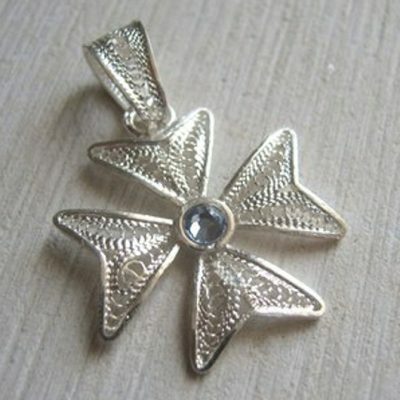 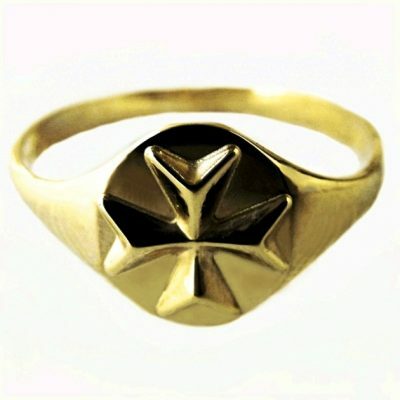 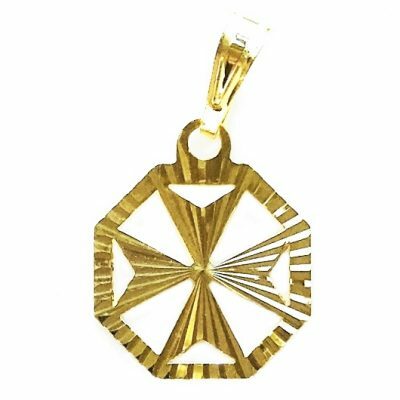 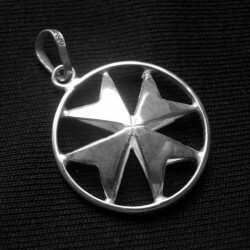 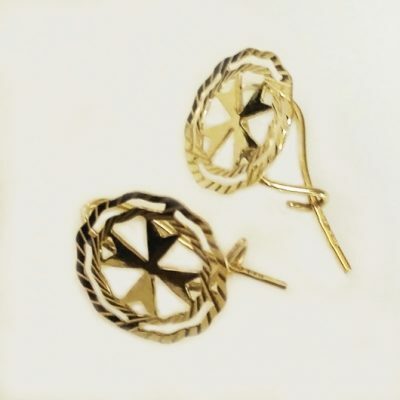 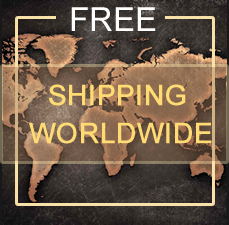 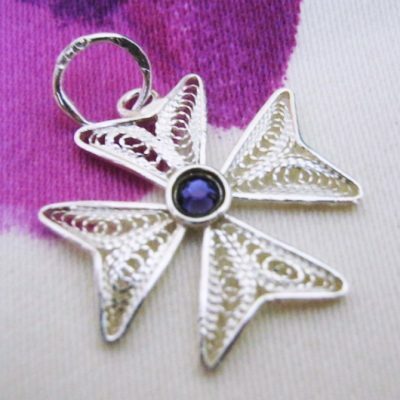 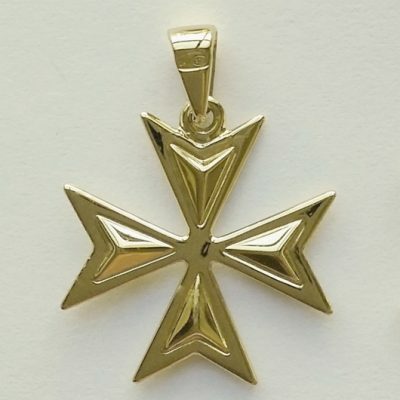 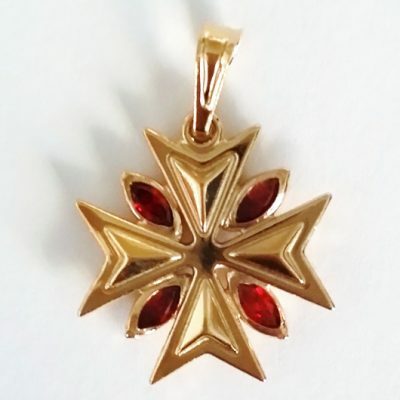 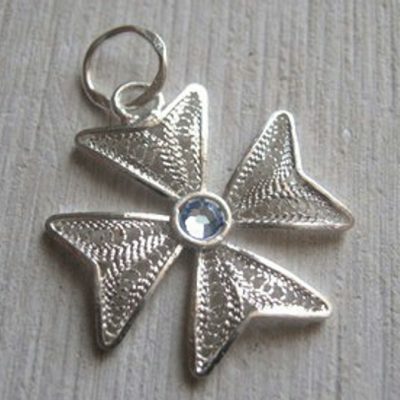 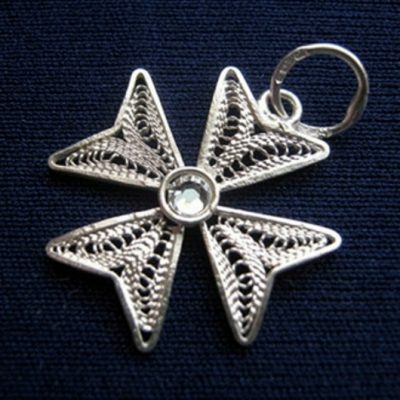 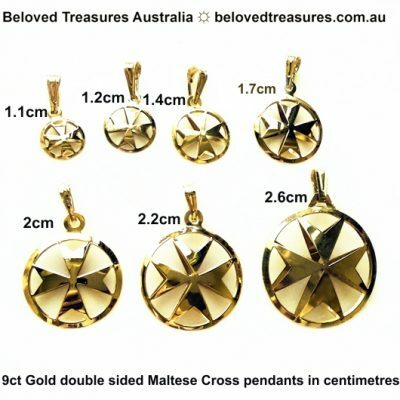 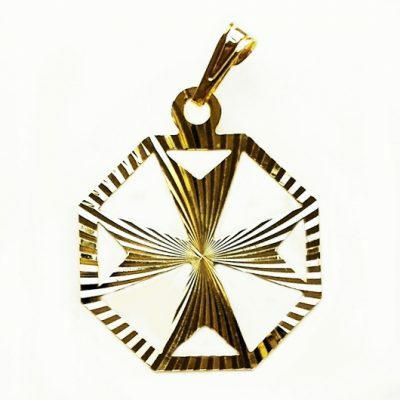 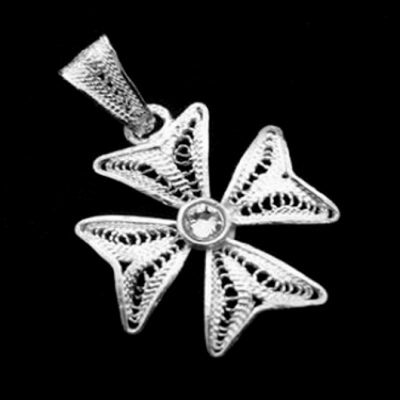 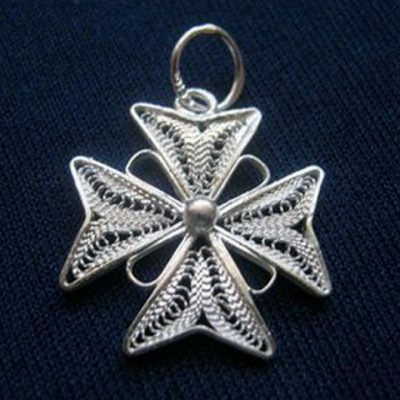 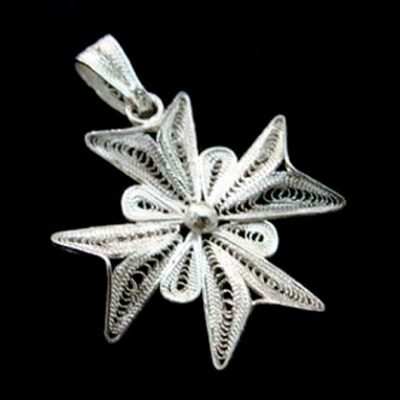 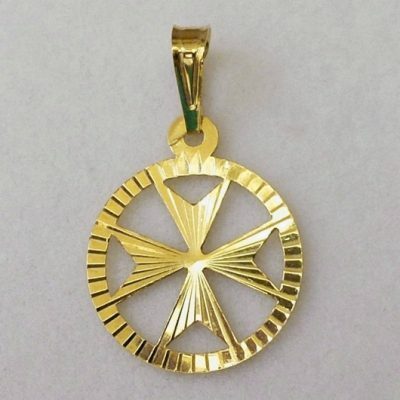 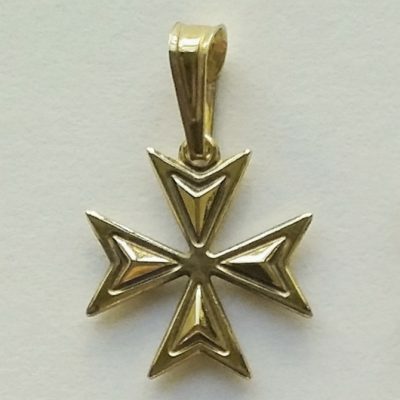 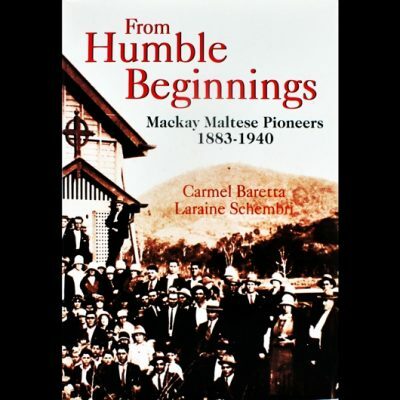 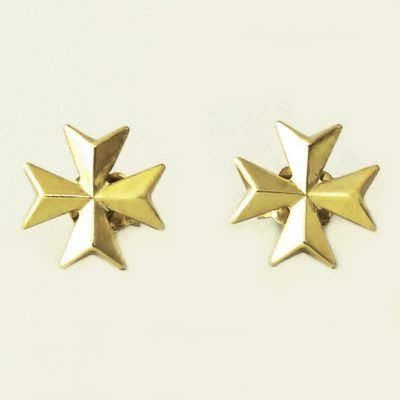 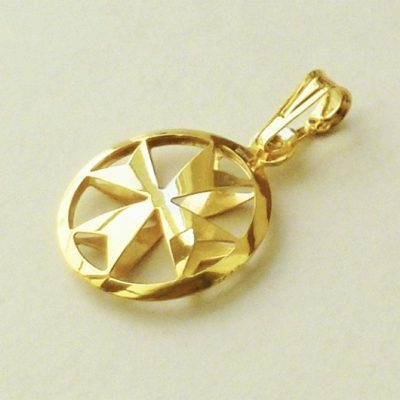 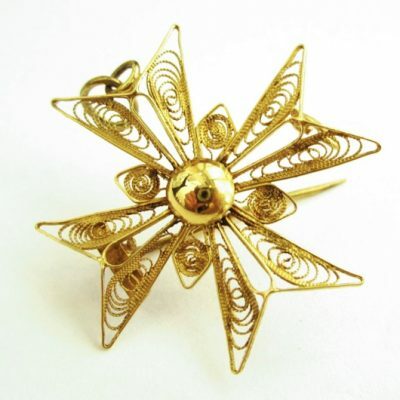 Maltese Cross jewellery collection include pendants, charms, earrings and brooches. 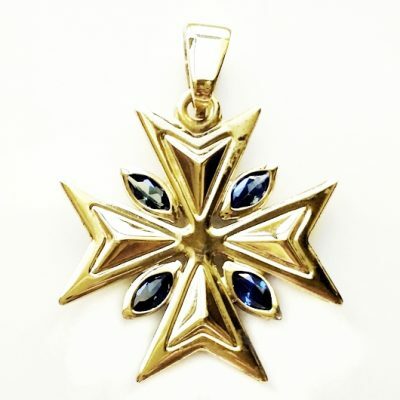 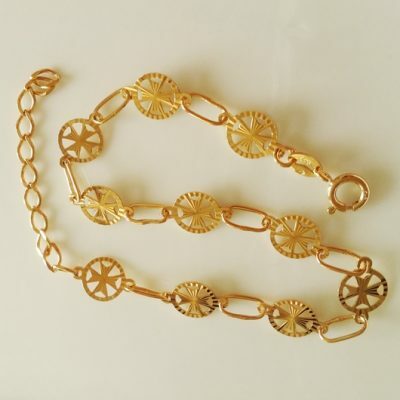 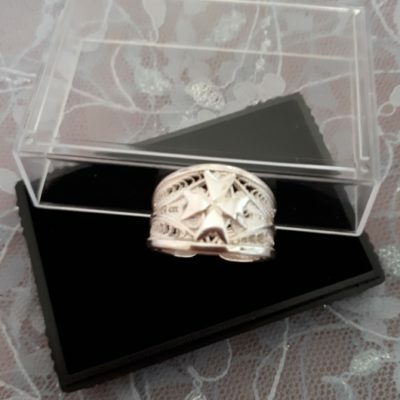 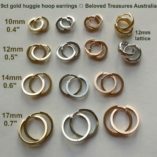 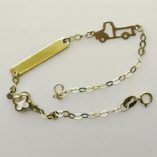 We stock both 18ct 18kt and 9ct Gold plus special handmade filigree Sterling Silver treasures! 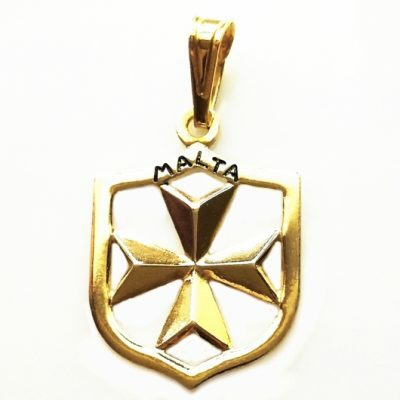 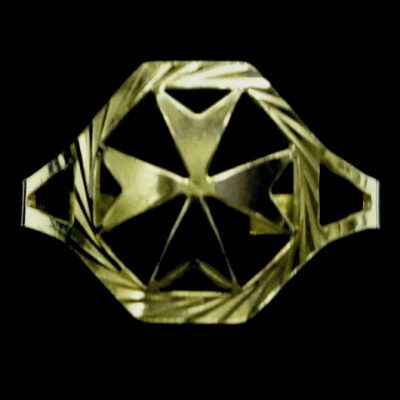 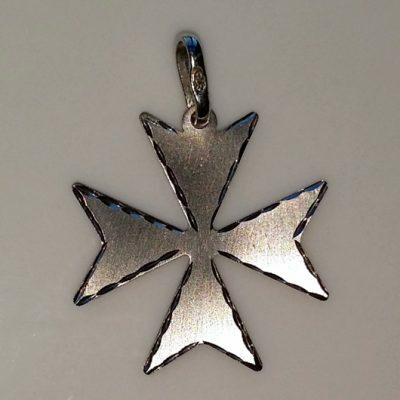 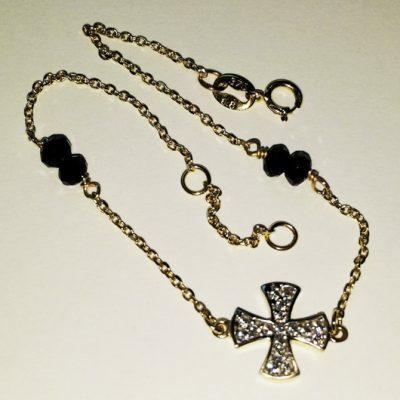 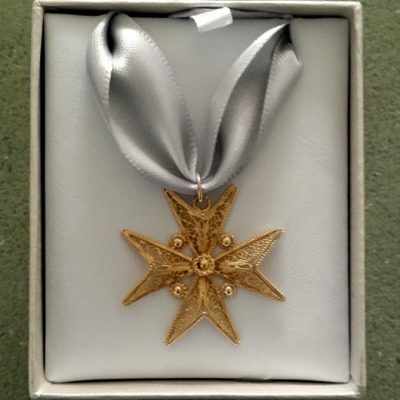 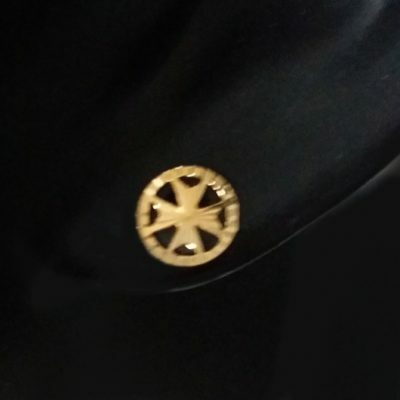 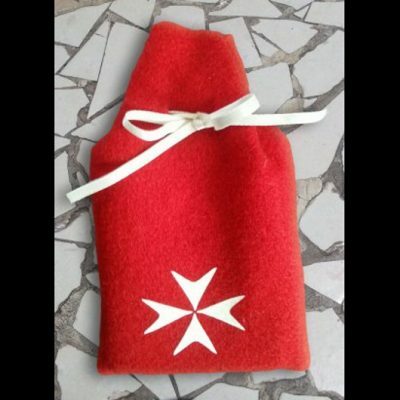 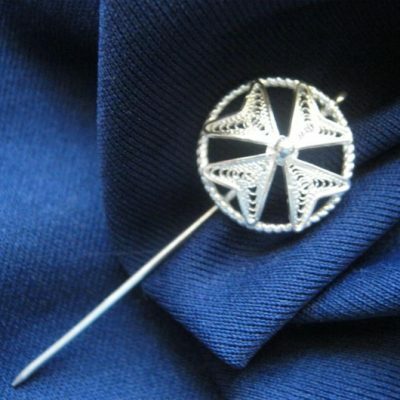 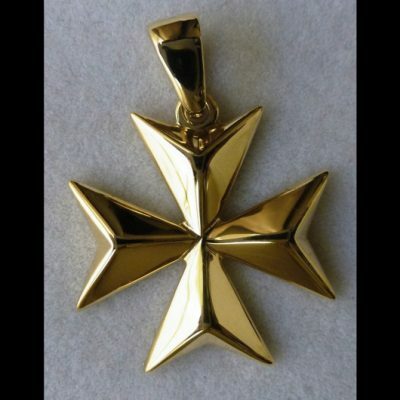 We take pride in sourcing Maltese Crosses that are genuinely Made in Malta.